This is an article I’ve put off writing, another one. But I have to write it, it is just something I have to do. What comes of it, or what value you see in it remains to be seen. But, I will have written it…that is the best I can do and I will make a clear tie to “preparedness” if you read it to the end. Nazi Germany, under the direction of Adolph Hitler killed 11,000,000 people trying to rid the world of people with negative genes. He wanted to improve the purity of the German people. 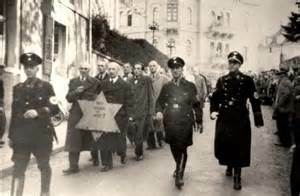 The Nazis also wanted to rid the world of those people that Hitler’s party, National Socialists, felt were “racially undesirable.” To accomplish this goal of racial purity they gave no value to individual life, they felt that individuals could be sacrificed for the greater good of the race. Among those that the Nazis identified for extermination were Jews, Romani (a.k.a. gypsies), and the physically and mentally handicapped. But it also meant socially segregating homosexuals, people of African descent and political opponents. The name of the Nazi program under which this was carried out was called eugenics. Thus began the Holocaust. As a result of the Nazi Party’s desires to rid the world of undesirables, approximately 85,000,000 died trying to stop it. Nearly 4% of the entire world population was wiped out during that struggle that we call World War II fighting to stop the Holocaust and its supporters. Eugenics is a social philosophy advocating the improvement of human genetic traits through the promotion of higher rates of sexual reproduction for people with desired traits (positive eugenics), or reduced rates of sexual reproduction and sterilization of people with less-desired or undesired traits (negative eugenics). Nazi Germany, among other countries, was implementing both aspects of eugenics, negative and positive. They seriously encouraged the reproduction of people they felt had positive genetic traits, positive eugenics. And they implemented birth control, sterilization, abortion, and mass murder, negative eugenics. The Nazis took these steps to further the cause of eugenics purifying their race in their collective deranged and insane minds. 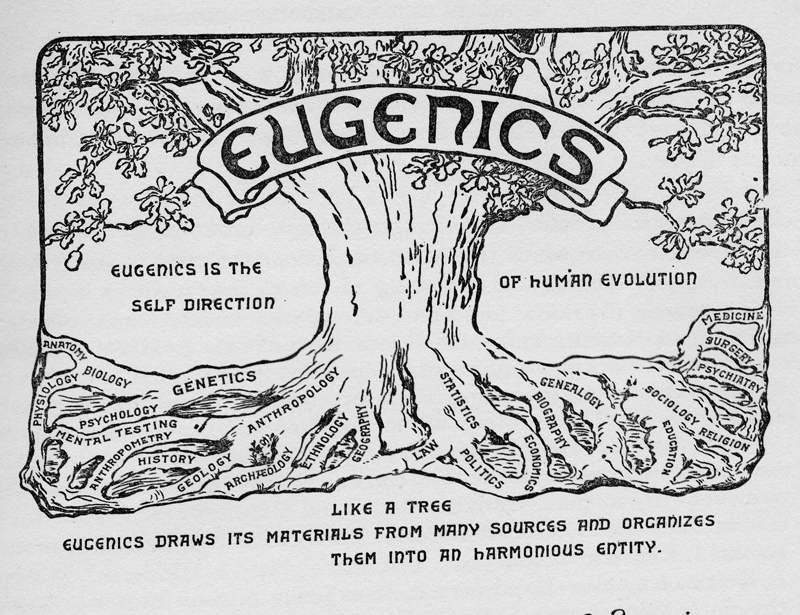 Eugenics was developed in Great Britain in the first part of the 1900’s in conjunction with the rise of the Progressive Movement. Shortly thereafter Progressives brought eugenics to America. In 1916 Progressives began advocating “on-demand” abortion. In 1921 American Birth Control League opened its first abortion clinic in America. And true to its “genetic purity” philosophy they opened the first abortion clinic in Harlem, NY, whose entire population was of African descent. The founder of the American Birth Control League (ABCL) was a radical left-wing activist and NY Socialist Party member; as well as an active supporter of the Industrial Workers of the World (IWW). The IWW was a radical labor union that was founded in 1905, it believed in, and advocated for, socialist and anarchist philosophies and tactics. The ABCL founder also regularly wrote articles appearing in American socialist magazines that were popular in their day. By early 1914 the ABCL founder was a dedicated anarchist even starting a newsletter with the slogan “No Gods, No Masters” and advocating “family limitations.” Later in 1914 she aligned herself with neo-Malthusianists who were advocating “world population control.” Neo-Malthusianists advocated restricting marriage; prohibiting persons suffering from poverty or those with mental or physical defects from marrying or having children. In 1922, the ABCL founder traveled to China where she learned the details concerning the primary method of family planning, which was female infanticide (the killing of female babies – in and outside of the womb). Upon the ABCL founder’s return to the United States she founded the Clinical Research Bureau (CRB) funded by John D. Rockefeller Jr. and his family. 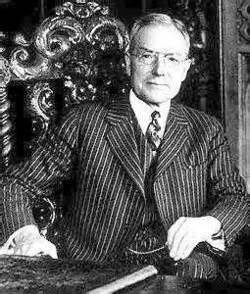 The Rockefeller family were one of the first radical Progressives and early funding source for the Progressive Movement. I am a believer in “outcomes.” In other words, you can have a mission statement, you can have intentions, but ultimately it’s the outcomes of your actions that really matter. In today’s America, African-American aborted babies represent almost 40% of all babies aborted. But the African- Americans are only about 16% of the total population of America. 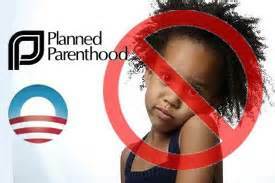 In some areas of the country over 70% of all aborted babies are African-American. According to the BlackGenocide.org the black population in America has been reduced by 36% since 1973. Eugenics, that Margaret Sanger advocated, is thriving in America. 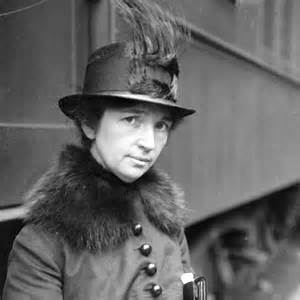 In her 1922 book Margaret Sanger, founder of Planned Parenthood, wrote “. . .we prefer the policy of immediate sterilization, of making sure that parenthood is ‘absolutely prohibited’ to the feeble-minded.” (The Pivot of Civilization, p102). 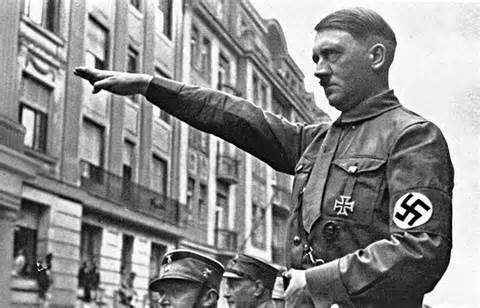 Several years later in his book Adolf Hitler, Dictator of Nazi Germany wrote, “The demand that defective people be prevented from propagating equally defective offspring. 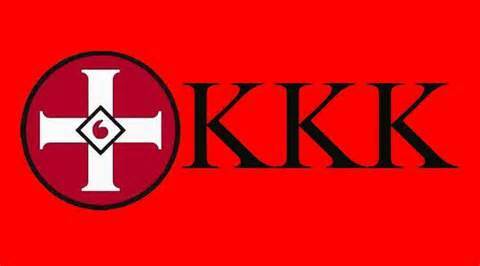 . . represents the most humane act of mankind.” (Mein Kampf, vol. 1, ch. 10). 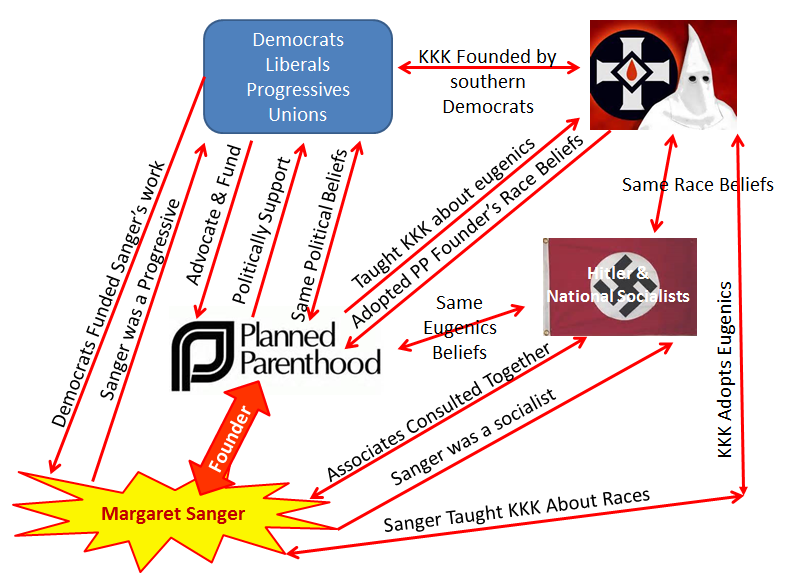 Associates of Sangers were advisers to Adolph Hitler, and praise flowed back and forth between the groups founded by Sanger (funded by Rockefeller) and the Nazi regime led by Adolph Hitler. I appreciate your time so far reading this article and I will now wrap it up with the most important point at the article’s very end. What would you say now if asked what the goal of Planned Parenthood was and is? 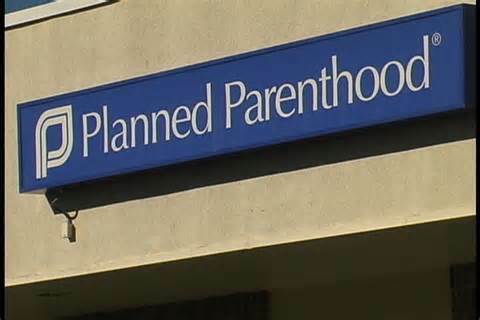 Since the founding of Planned Parenthood was funded by Democrats, Liberals and Progressives, what would your response be now when asked who funds Planned Parenthood? And why do they fund it? 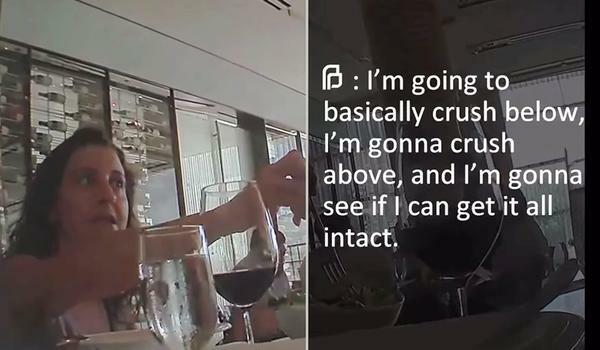 The recently released videos prove that Planned Parenthood is a profitable abortion mill, assisting the killing of over 60,000,000 unborn babies since the passage of Roe vs. Wade. And the truly sickening aspect to all of this is listening to Planned Parenthood leadership talking about the dead babies as nothing more than a commodity to be sold for money. And doing so while eating salad and drinking wine. 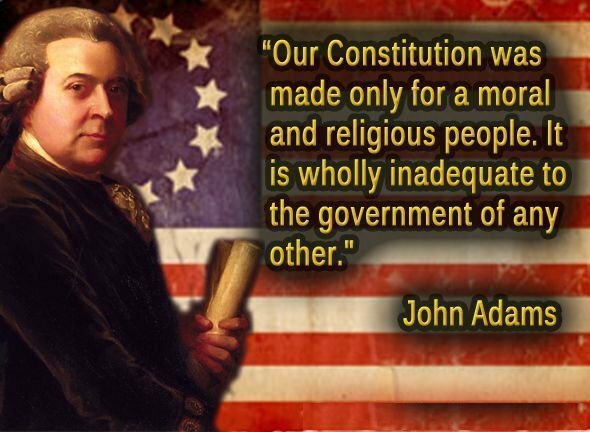 In 1798 President John Adams said, “Our Constitution was made only for a moral and religious people.” President Adams was speaking to the morality of the citizens of this great country. He was not requiring church membership, but he was reminding the militia members gathered that day, that our Constitution, and the rights and liberties guaranteed therein, only works when we live according to certain moral and righteous principles. And those unalienable rights and eternal moral principles come from a higher authority, God, not man, not government, not a legislature, and not a President. I won’t go into the graphic description of how the killing of unborn babies takes place, but it is gruesome beyond belief; human butchery is probably as close as I can come. You have been exposed to the videos describing how Planned Parenthood doctors and other medical staff cut up aborted babies, sometimes while still alive, to sell their body parts for profit. 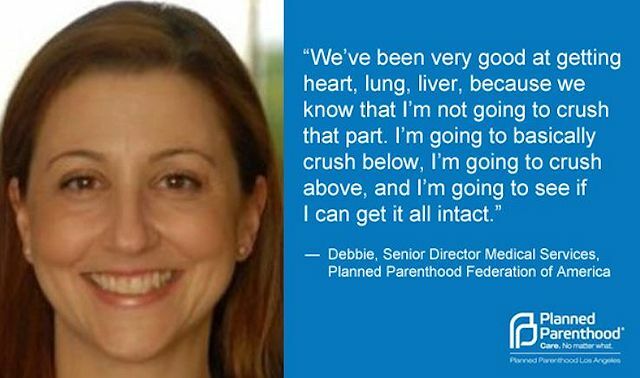 This human butchery generates 10’s of millions of dollars each year for them…Planned Parenthood. But now you must decide, are you pro-abortion or anti-abortion. Do you support the butchery of human babies or not? If you try and parse it into “pro-choice” or “reproductive rights” you are only trying to justify the murder of unborn babies…and soothe your feelings that you don’t have to deal with the infanticide that is taking place. I declare here and now that I am anti-abortion! I respect the sanctity of life. I declare that abortion is infanticide and that we have lost our standing in this country as either a moral or a religious people. 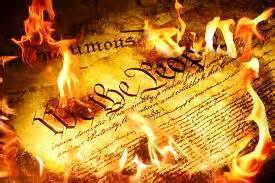 As such we are now seeing the utter elimination of any remaining fragments of the rights and liberties contained in the Constitution. 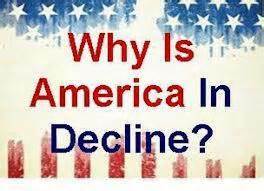 We have done it unto ourselves, the destruction of our country is real and is happening before our eyes. The brutal and insane Adolph Hitler killed 11,000,000 through his eugenics programs. The USA has killed more nearly SIX times that many. “How does this tie into preparedness?” is the final question of this article. The same liberals, Democrats, and Progressives that advance the cause of eugenics, that passed laws for forced sterilization of 100’s of thousands of Americans, that wages a war against blacks, that cozies up to the likes of Hitler are still alive and well today. Actually, they are better funded, better organized, and run far more of the government today than they did back in early days of the 1900’s when the Progressive movement got started. 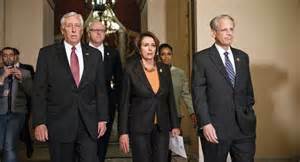 Today, more than ever, they run the United States government from the inside. So beware. Our government that advocates and funds eugenics, the same politicians that voted into law the right to kill unborn babies, is the same government that is responsible for disaster recovery in this country. It is the same government that will try to rebuild after a grid-down event. It is the same government that views “preppers” as potential domestic terrorists, and the same government who is establishing the police state we are now seeing unfolding. Tread lightly. In Nazi Germany in the 1930’s and 1940’s what do you think happened to Germans who spoke out against Hitler and the Nazi party agenda? Yes, they were investigated, harassed, charged with crimes, imprisoned, and eventually they were simply shot. All of these Democrats, liberals and Progressives are perfectly fine with not only Nazi era infanticide, they are also perfectly fine with Nazi era persecution of those that are exposing the infanticide taking place in our country today. It is perverted and insane that a country founded on the most basic of human rights, the right to life, has now killed nearly six times more unborn babies than all of the Nazis Holocaust victims combined. Think about that! If that isn’t the very definition of evil, I don’t know what is. 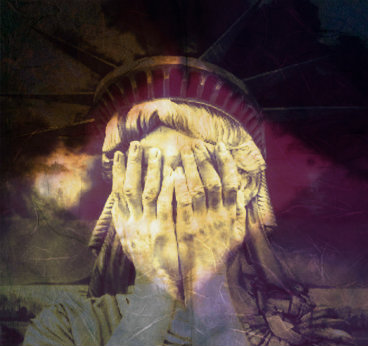 I say to you here and now…The United States is no longer a moral people, we persecute and criminalize religious behavior, we have lost the Republic and have gained an unethical authoritarian government run by an immoral oligarchy. We will suffer the consequences of that, as will our children and our children’s children. Prepare yourself, your family, those close to you, and if possible, your community…for one day soon it will be too late to prepare, and it will be upon us.